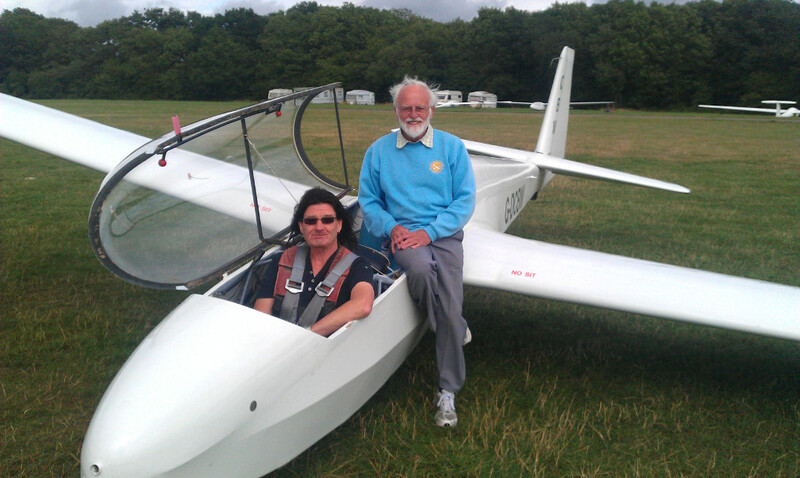 Congratulations to John G who made his first solo flight in Stratford’s K13 G-DCBW yesterday! John was sent solo by Allan W after the required grueling set of checks on the day. This entry was posted in News and tagged first solo, glider training by admin. Bookmark the permalink.